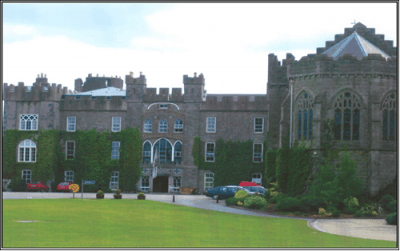 Clongowes Wood College – Duggan Brothers Ltd. 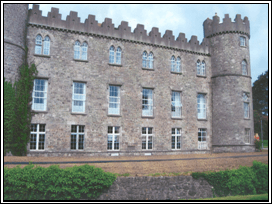 The project consisted of extensive refurbishment to the original Clongowes Wood Castle elements of which date to 1480 and the construction of a new separate link facility between the castle and the main college. Refurbishment works which were extensive included structural strengthening works to roofs, walls and suspended floors, chimney repairs and replacement of elements of roofs, windows, dry and wet rot treatment, lintel replacement, ceiling & cornice repair, floor joist and floor repairs etc. all with the minimum of disturbance to the existing fabric of the 1480 Castle Building. In addition extensive alterations and upgrading of the staff living quarters were carried out within the castle.